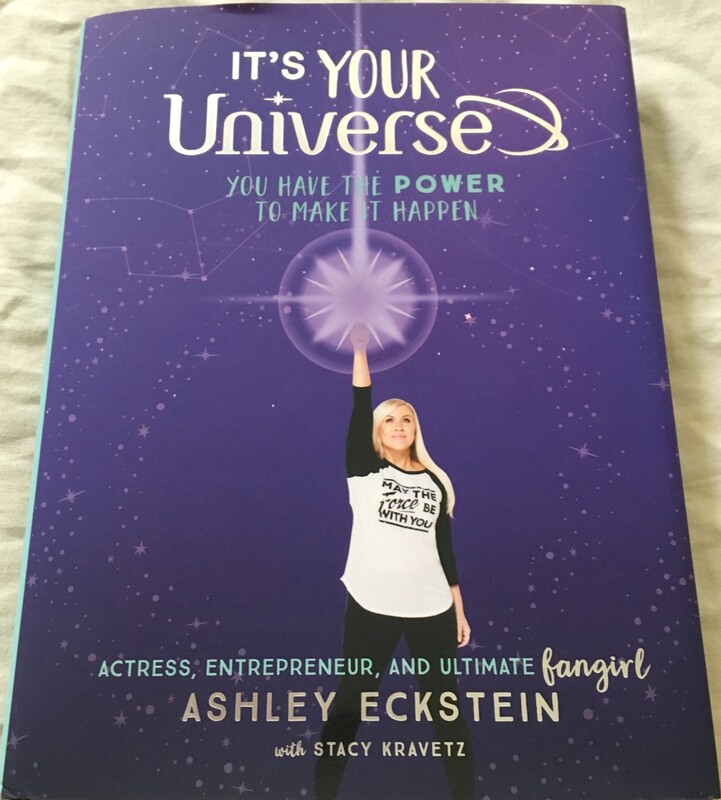 It's Your Universe hardcover first edition autobiography and advice book autographed in black Sharpie on the introduction page by Ahsoka Tano voice actress, author and entrepreneur Ashley Eckstein (she added her character name to her signature) and book illustrator Ashley Taylor. 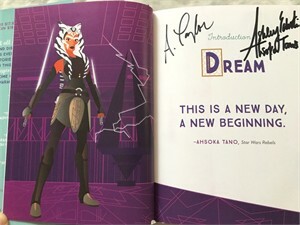 Obtained in person at Los Angeles area book signing, with certificate of authenticity from AutographsForSale.com. ONLY 2 LEFT.